Apprehensive of a flood-like situation following release of water from Hirakud dam, Sambalpur administration has taken a number of steps to meet any eventuality. Collector Balwant Singh said district administration has divided the flood prone areas of the town into 12 portions. 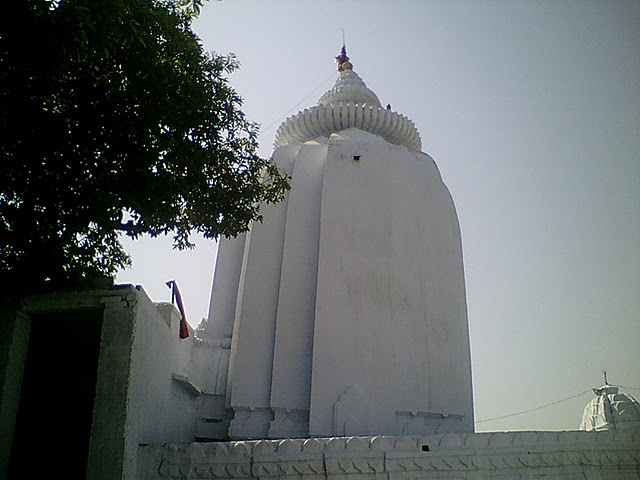 Those are Bhatra, Dhanupali, Sunapali, Pensionpara, Sakhigopinathpara, Golebazar, Badbazar, Talbhatapara, Durgapali, Khetrajpur, Baraipali and Danipali of the town. Areas where 14 temporary shelters will come up have also been identified. It has been decided that temporary shelters will be opened at Dhanupali Girls High School, Bhutapara Urdu School, Ranisati Mandir, Kalyan Mandap near Jail chhack, Ashraya, Sindhi Dharmsharla in AN Guha Lane, Marwari Dharmashala in Golebazar, Municipal Girls High School, Samaleswari College, Durgapali Upper Primary School, Marwari Dharamshala of Khetrajpur, Guru Nanak Public School and Kendriya Vidyalaya, all within the town limits, to accommodate flood-affected people. District Emergency Officer Nihar Ranjan Dash said whenever there is sudden or excess release of water from Hirakud dam, water goes into internal sewage system from river Mahanadi resulting in deluge in low lying areas. Dash said officials of the Municipality have been asked to ensure that all the drains in the town are cleaned within three days to allow free flow of water. Yesterday night around 8pm, in kadambala, Goilkera, Jharkhand 60 km from Bisra, the sarpanch of kadambala( young politician ) Jayaram purti was killed by naxalites in his premises. naxalites killed him as he was telling everything about the naxalites movement to police, even he was warned before by naxalites. Police did not protect him even police knew about this matter and did not come at midnight also. The state government has sanctioned Rs 50 crore to develop an airstrip at Jharsuguda into a full-fledged airport. A sources said chief secretary J K Mohapatra has written to the Airport Authority of India (AAI) chairman, V P Agrawal, that the government has sanctioned Rs 50 crore for the Rs 175-crore project to be jointly executed by AAI and the state government. “We hope Jharsuguda Airport will become operational in two years. Aircrafts like Airbus A-321 and Boeing 767, used by domestic carriers, can land in the airport. The airport will cater to areas like Sundergarh, Sambalpur, Jharsuguda and Angul,” said an official. The state government has asked the Jharsuguda collector to identify 119 acre of land for the first phase expansion work although another 275.75 acre area will be required. Land acquisition is underway and a plot of 56.21 acre of private land has already been identified. Biju Patnaik Airport director Sharad Kumar said apart from increasing the length of airport, a 5,500sqmt new terminal building and air traffic control (ATC) tower will be built at Jharsuguda, which is spread over 909.22 acre. “Gradually parking space for about 200 cars, conveyer belts and boundary wall work will be taken up,” said the director. The government has made a similar attempt for expansion of Jeypore airstrip. 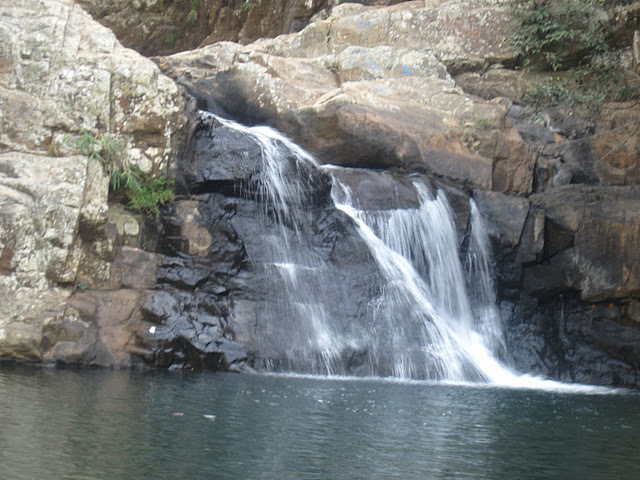 It has written to the Koraput collector to identify 910 acre for developing the airstrip there. 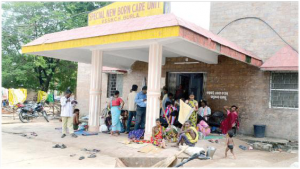 Nine newborn babies have died at the VSS Medical College and Hospital in Burla in the last 24 hours, leading the Odisha government to order an investigation. “The nine deaths were reported in the neonatal care centre of hospital since last morning. 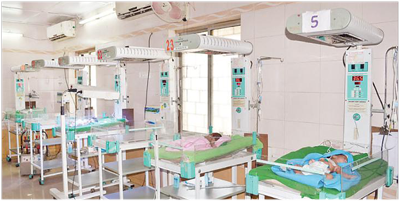 All of them were kept in incubators as they were premature babies,” Superintendent of the hospital, Dr Laxmikant Dash said. Denying negligence by the hospital, he said most of the premature babies were seriously ill since birth, underweight, anaemic and with respiratory problems. One of the babies weighed barely 560 gram and the deaths during a short span was only a coincidence, Dash said. “However, the matter is being looked into and I have asked the head of the paediatric department to submit a report immediately,” Dash said. The Director Medical Education and Training and Sishu Bhawan director have been asked to enquire into the matter, Health Minister Damodar Rout said. Preliminary reports indicated that most of the babies were ill since birth, but a clear picture would emerge after an enquiry, he said. There was tension in the hospital as parents and relatives of the babies held the hospital authorities responsible. The Congress held a demonstration and road blockade in Burla against the deaths, accusing the hospital authorities of negligence. Senior Congress leader Sriballabh Panigrahi accused the Health Minister of neglecting the hospital and doing little to improve its infrastructure and facilities. Senior BJP leader Jainarayan Mishra accused the BJD government of failing to improve the condition of the hospital where a large number of patients from different parts of the state and Chhattisgarh came. The Gangadhar Meher (GM) Autonomous College here on Sunday made Wi-Fi-enabled. 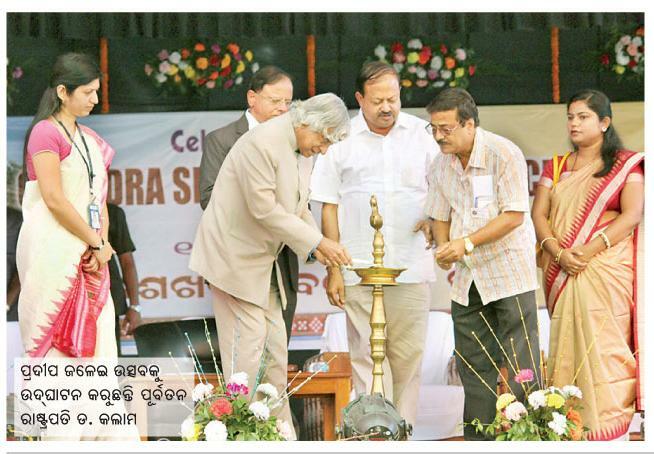 While inaugurating the system, vice-chancellor of Sambalpur University Prof B C Barik said with the modern gadget, students of the institution would remain updated round-the-clock. “GM College is the first government college in the state to have Wi-Fi facility on campus. We have already installed the system but today we formally launched it on the 70th foundation day of the institution. We are proud that our students can remain online 24X7,” said by principal of the institution. The principal said a computer hub has also been set up in the college, so that students can visit any educational sites to get latest information. “We have also have printing facilities through outsourcing where students can get printouts with a nominal cost of Rs 3 per page,” Mishra said. The college awarded gold medals to 45 toppers of various departments.